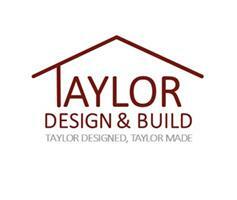 Taylor Design and Build - Builder, Carpenter based in Edenbridge, Kent. Taylor Design & Build is a new company to the Surrey area but has been operating in and around london for the last 5 years. We offer a professional and friendly service to all our costomers from start to finish. Taylor Design & Build offer a wide range of building services including.